Each year the Board of Directors and members of the United Empire Loyalists’ Association of Canada gather at an annual conference, held in various regions throughout Canada. Host branches put many hours into planning and executive conferences that provide our members with opportunities to experience the history, culture and community of UELAC, while working together to plan and organize for the year ahead. 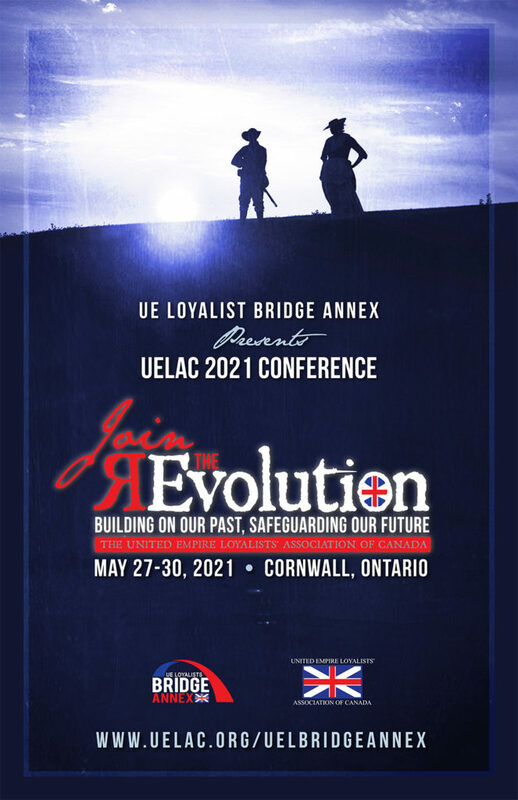 We are proud to announce that UE Loyalist Bridge Annex has been approved to host UELAC 2021 in Cornwall, Ontario, CANADA. Building on the theme developed by our UELAC Public Relations team of, Join the rEvolution, we will be building bridges beyond our membership to develop a conference that features exciting opportunities to engage individuals and partners locally, regionally and internationally. Already we’ve sat down with Kevin Lajoie, Tourism Coordinator at Cornwall Tourism (http://www.cornwalltourism.com), who equals our board members’ enthusiasm for highlighting this area so rich in history and culture! 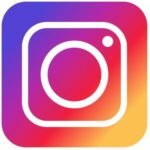 It is important to us that we create a conference that makes UE Loyalists descendants and those interested in this part of our Canadian and North American story feel excited to explore the past by using a mixture of traditional and new features, and inviting others beyond our membership to join us. The conference will be held at the NAV Conference Centre and Hotel (https://navcentre.ca), a beautiful facility along the St. Lawrence River. Having met with Arpad Kaltenecker, Sales Manager, we are confident attendees will be as thrilled as we are with both the facility and the unique elements of this conference. While we’re still in the early stages of the planning process, we are committed to being active before, during and after this conference to keep the momentum of an event like the UE Loyalist plaque re-dedication going. 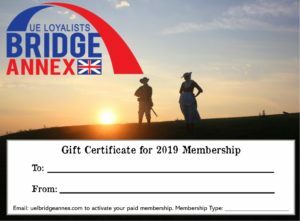 We want to showcase the area and our history and help others understand that exploring the past can be fun and exciting, even as we help preserve the legacy of the UE Loyalists. We’re looking forward to building on our past, while safeguarding our future! We hope you’ll join us!